God gives us a variety of children in our classrooms. It is important that we not only understand and love each special one before us, but that we teach in a way that motivates them to hear God’s Word and to apply God’s truths to their lives. 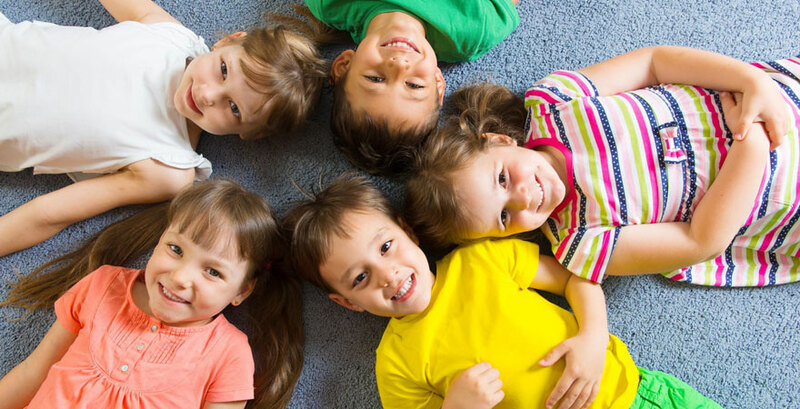 In order to teach preschoolers effectively, we must first understand their characteristics and needs, and what to expect from this age group. Familiarity with the chart below will help teachers prepare on the level of your fours and fives.